Your website design is who you are and it speaks out loud for your business. So its just not enough to have a good website…it has to be nothing less than great! 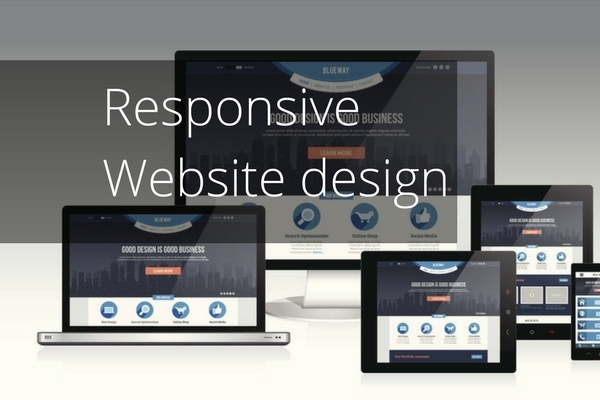 We help you build aesthetically beautiful websites that speak for themselves. We make sure that your website doesn’t remain just another URL on the world wide web. With our desgining expertise at play, we make sure the websites are crafted with utmost perfection and become magnets that attract customers from world over. With more than 15 years of ground experience in this domain, we match pixel-to-pixel perfection to make your website look awesome online. We dont just design websites, we mold them to fit the highest standards of web designing! From HTML to WordPress, we implement the latest in technology and make sure your website stays up-to-date with the latest trends in web designing. 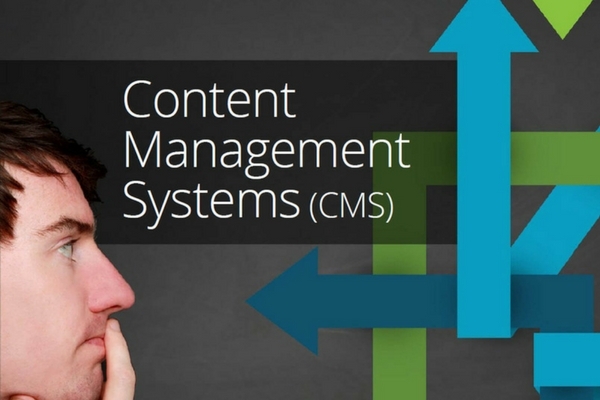 Using the convenience of Content Management Systems like WordPress, we give your website a user-friendly dimension which gives it the much required cutting-edge. Easy-to-update and stunningly powerful, WordPress lets you take full control and makes things easier for new feature implementation. Whatever be your need, we fit in the right technology to deliver jaw-dropping web designs. Blending colors, fonts, images and textures in right proportion, your website gets that spectacular appeal which will keep the users hooked to it no matter what they come looking for. We embed a curiosity element into the web designs which will leave your users asking for more. So visitors don’t just stay visitors…they become your loyal customers. And yes we heard that….LOGO DESIGNS! We do that with great love as well. We believe that the logo is what communicates your business visually faster to the end-users. We design custom logos that are eye-catching and at the same time extremely communicative. So the user understands what you have to say at the very first glance! Let your website look good, feel good and walk the ‘WEB’ ramp like a ‘DESIGN’ rockstar! An intuitive website design reflects your brand and sparks confidence in your customers upon your products and services. A Delightful website that is user friendly and has engaging content can do wonders to you business. With our experienced UI UX design team we promise you to deliver a website that is responsive on devices of all sizes and rich in content. Increasing footfalls exponentially. 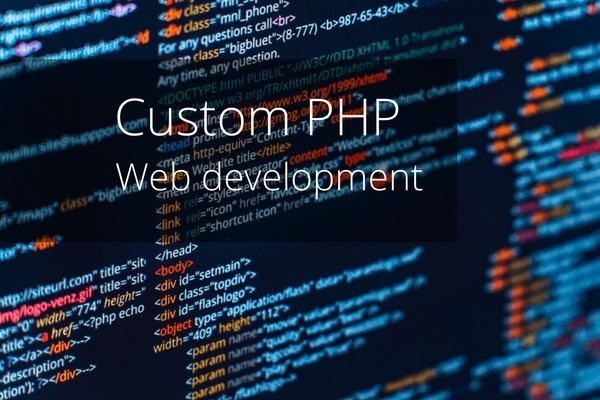 Custom website development over PHP frameworks gives you an edge over your competitors in terms of custom features that are unique to your website while making it immune from security vulnerabilities. With proven code from popular PHP frameworks such as Codeigniter, Laravel, Yii and others. You can enjoy features that only your website contains. Also visit our web apps page for custom functions, progressive web apps, SaaS integration and more..